The AT2005USB is a handheld dynamic with USB and XLR output. 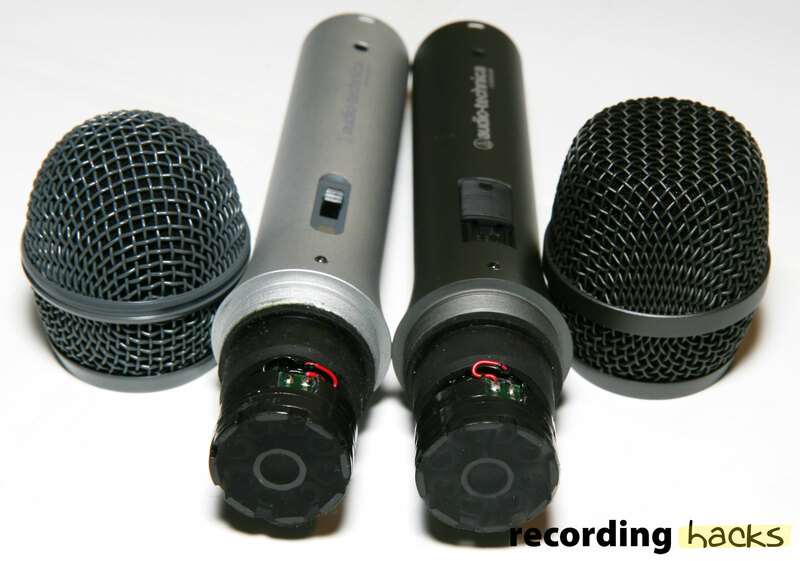 It is one of only a very few dynamic USB microphones we have seen. The mic has a cardioid pattern, and strong uppermid boost from 2–12kHz. The mic’s onboard ADC outputs a digital audio signal at a max of 16 bit resolution, 48 kHz sample rate. 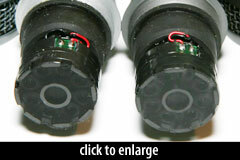 The mic’s analog XLR output allows use with standard analog consoles and audio interfaces. An onboard 3.5mm headphone jack allows monitoring during USB recording. The mic has a volume control for the headphones. However, the mic does not appear to have an onboard DAC, which means its headphones cannot be used to monitor prerecorded tracks for the purpose of multitrack recording. The AT2005 USB appears to use the same moving-coil cartridge as the ATR2100 USB. The mic ships with stand clamp, tripod desk stand, 2m mini-usb cable, and 3m XLR cable.